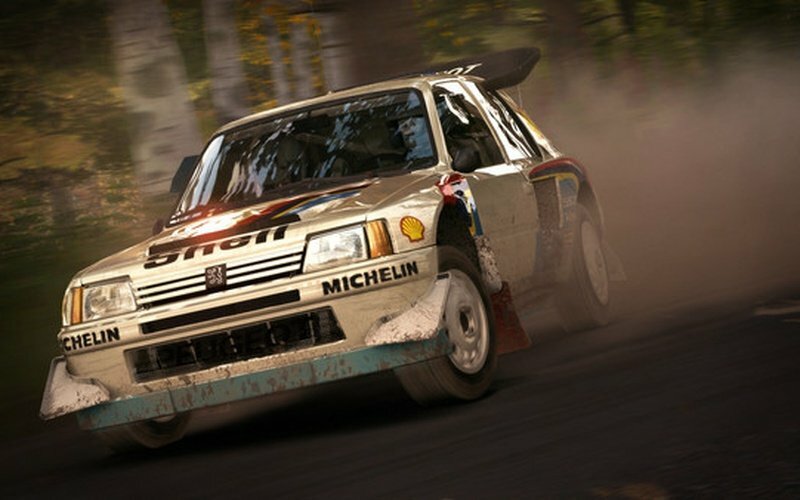 DiRT Rally boasts over 40 of the most iconic and relevant cars from yesteryear through to modern day, representing the cars that the players want, and the ones that make the most sense for the surfaces they race on. 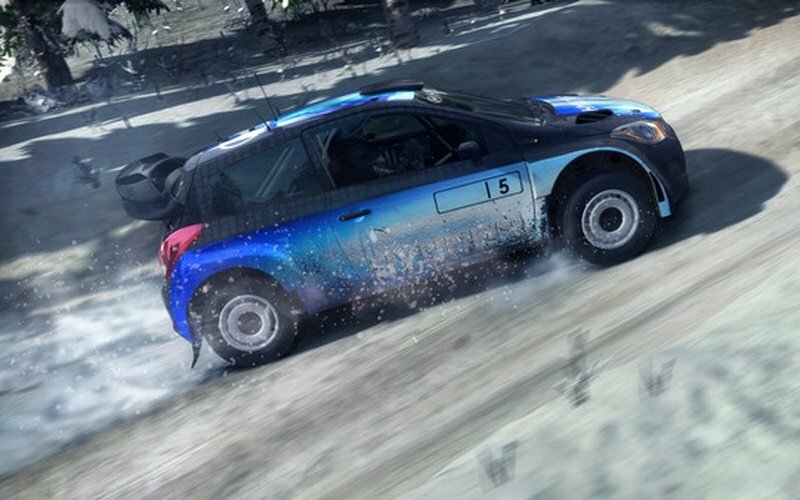 Head to the muddy paths of Wales, the dusty trails of Greece and the icy tarmac of Monte Carlo. 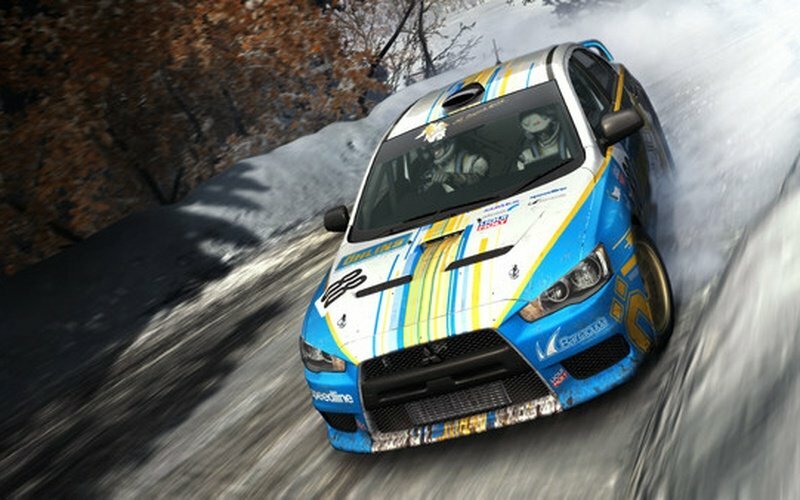 Take on the legendary hillclimb of Pikes Peak, the snowy thrills of Sweden, and the epic scenery of Finland. 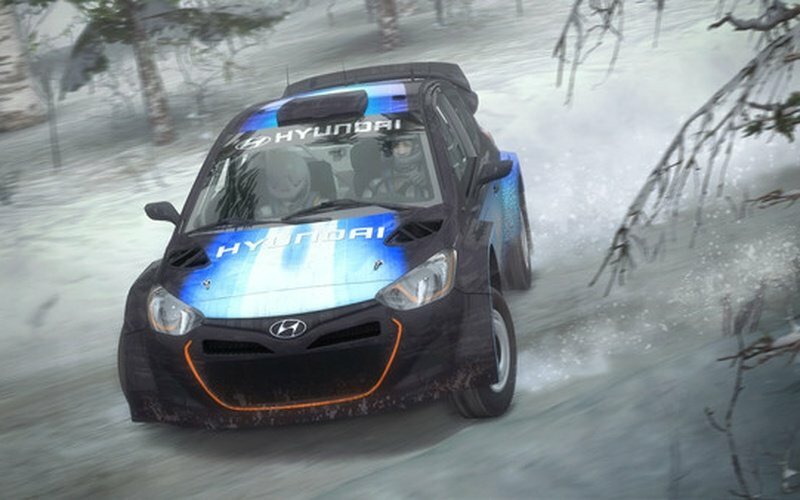 Plus, Rally Championships for you to partake in. 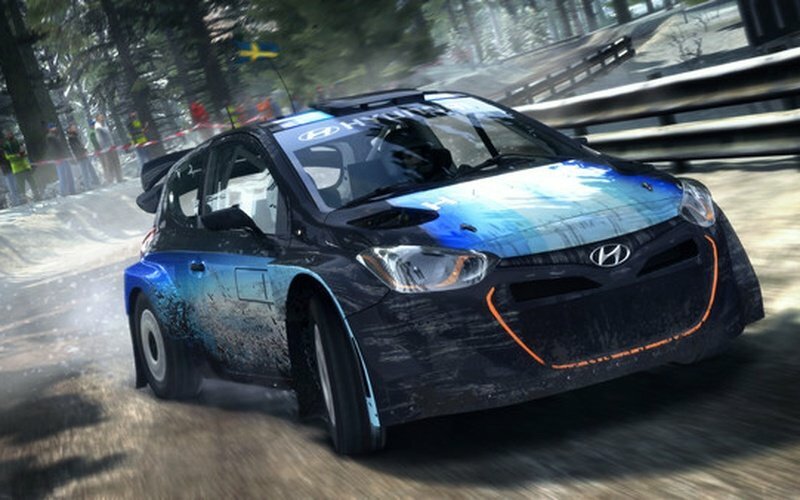 You'll start at the bottom of the class, and then race your way up to championship status. But it won't be easy, you'll have to perfectly manage your car so you are ready for every race. The smallest mistake can you send you straight down instead of rising up. 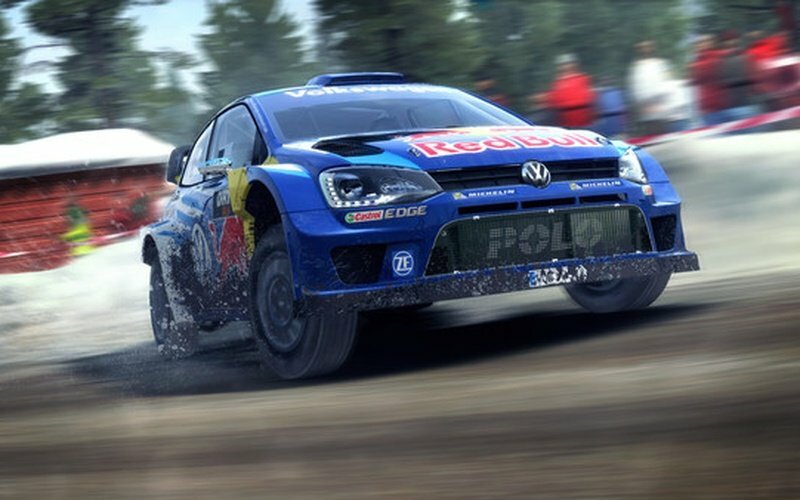 This is the most accurate racing game out there, as Codemasters has gone deep into the programming process to ensure that DiRT Rally feels exactly like it does out in the real world.